Reliable backup and prompt support means you minimize any chair downtime. 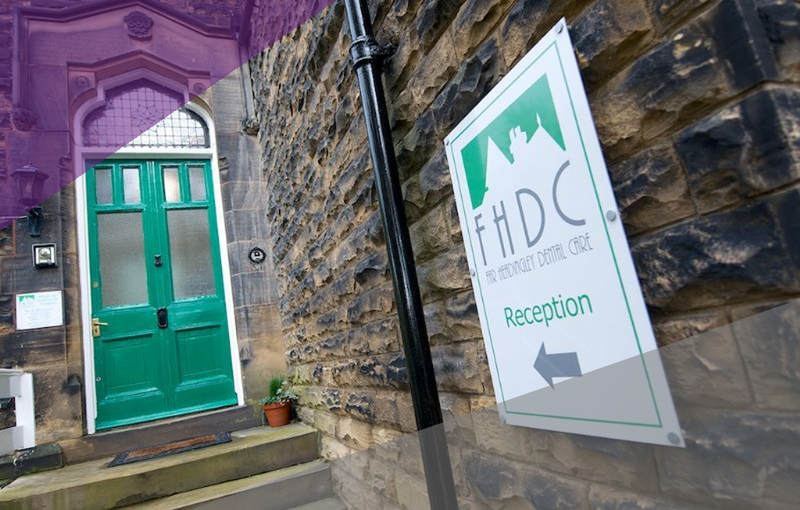 We have used Dental Dynamix for over 5 years at Precious Dental Care & Far Headingley Dental Care. 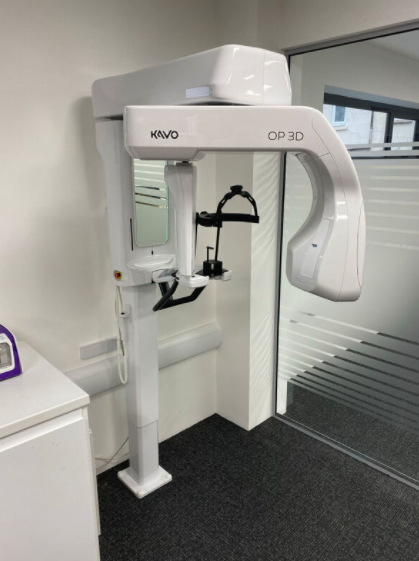 Clinton and his team have consistently provided good advice and a high level of customer service to us and we would highly recommend them if you are looking for dental imaging solutions.